Cutting through hard materials such as asphalt and poured and pre-cast concrete without damaging surrounding surfaces requires exceptionally stronger and precise saws and blades. 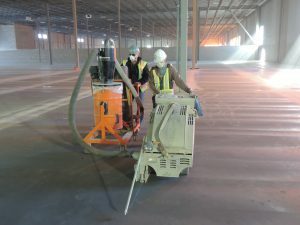 If you’re looking for a concrete cutting company in Calgary, Alberta you can rely on for quality results every time, Dynamic Concrete Pumping, Inc. is the source commercial contractors trust throughout the region. We take a professional, customizable approach to every project to ensure you receive the most efficient and cost-effective solutions. 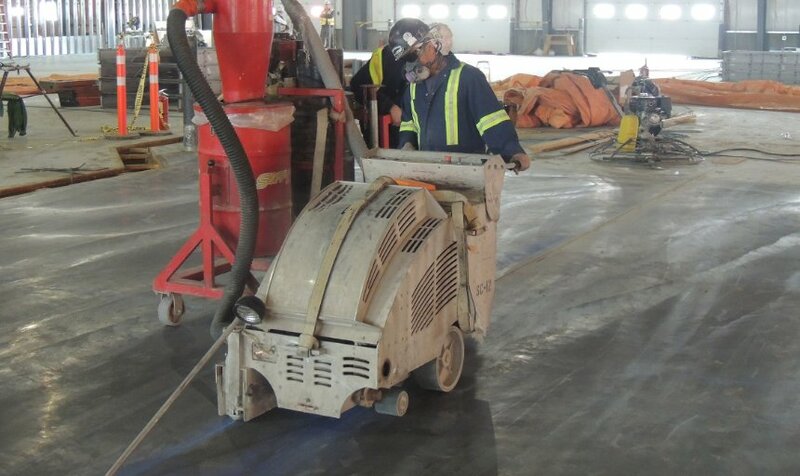 Dynamic Concrete has the largest fleet of Soff-Cut saws in Western Alberta. Our Soff-Cut division uses the industry standard in saws, the Husqvarna 4200. This self-propelled, dry-cutting saw has the power to handle robust commercial and industrial concrete cutting applications. 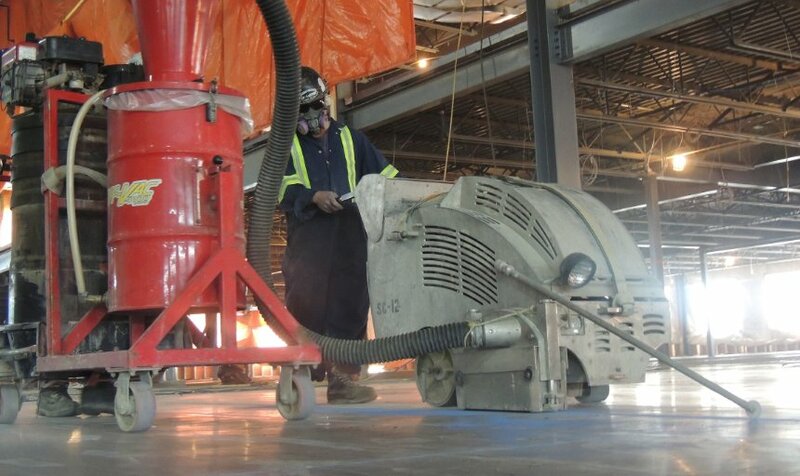 Our innovative equipment allows for early-entry cutting into the concrete within the first hour or two of finishing and before final setting. We also use the highest quality diamond blades available in the market also from Husqvarna. 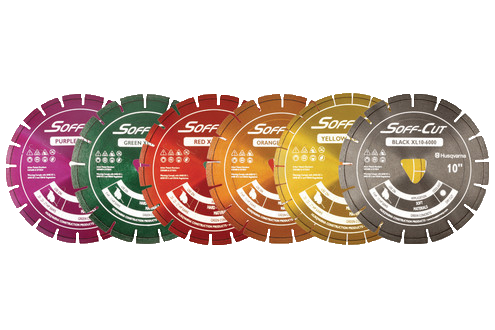 Diamond blades improve precision Soff-Cutting concrete and other dense construction materials. 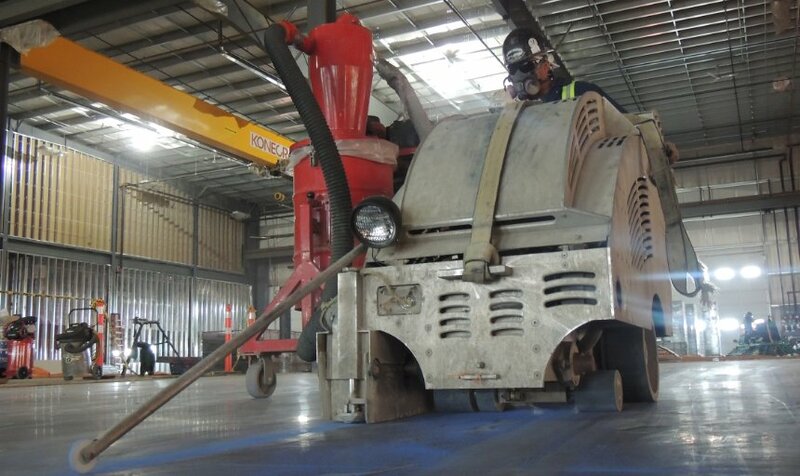 From increased up time to reduced maintenance, we use equipment capable of getting jobs done quick and efficiently. 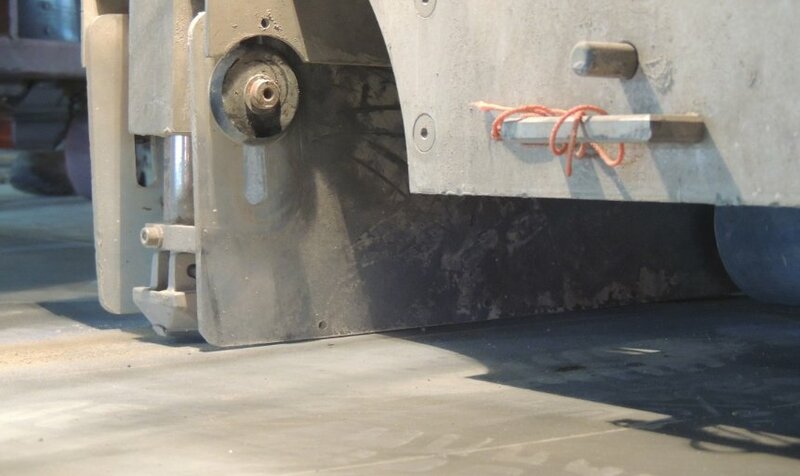 When you choose Dynamic Concrete as your local concrete cutting company, you benefit from over 40 years of experience meeting and exceeding our clients’ expectations. All of our operators receive extensive training and continuing education to ensure they remain up-to-date on the latest tools and techniques. Our courteous and professional team serves as a trusted partner focused on improving jobsite safety and productivity. 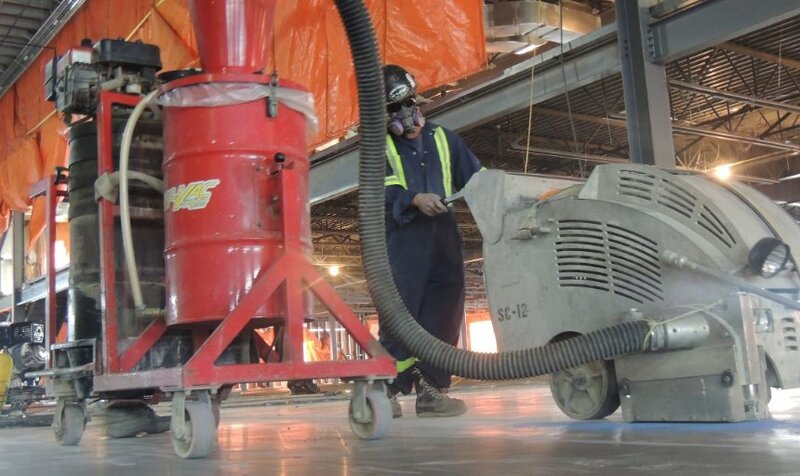 Our concrete cutting services in Alberta can be applied to a broad range of applications and work environments. 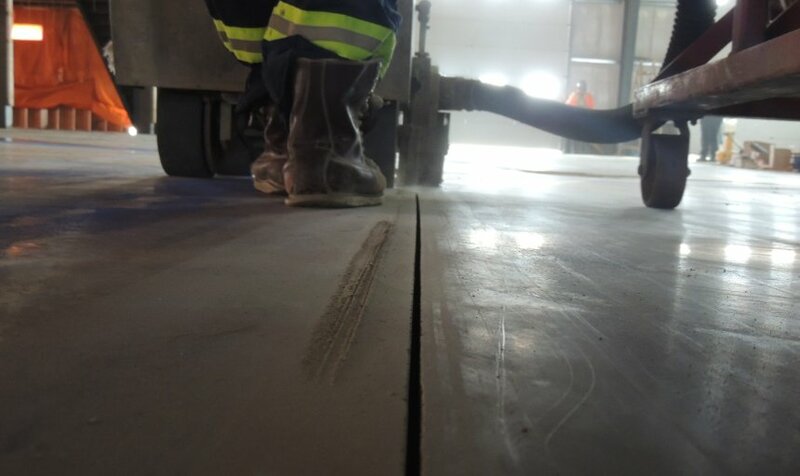 Additional Soff-Cutting concrete services include sawing and sealing surfaces, and making control joints and cutting reinforced floors and expansion joints to flatten or correct slabs on grade. 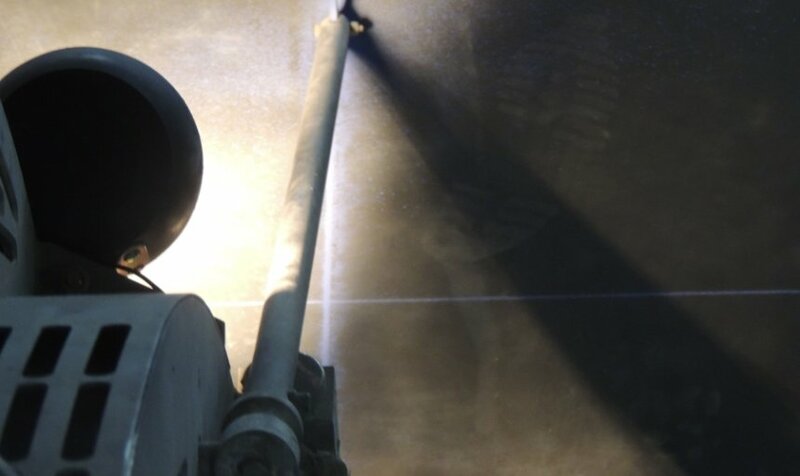 As a leader in the concrete pouring and placing industry, we go the extra mile to ensure our customers are 100% satisfied with the quality of our work and the finished results of their projects. 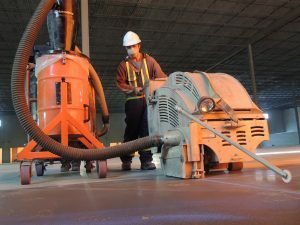 Whether you contact us for concrete cutting services in British Columbia, Saskatchewan or our home province of Alberta, you’ll receive the same fast response and courteous and professional service. 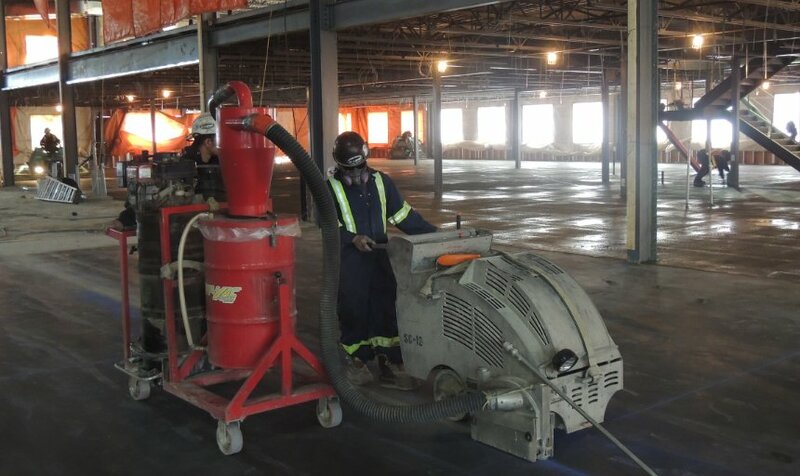 In addition to Soff-Cutting concrete, we offer pumping, placing and finishing, grinding and polishing and superflat floors. Why settle for a solution that only solves part of your problems when you can partner with a concrete cutting company offering everything you require in a single convenient place? Get in touch with us by submitting our online contact form to request more information or a competitive quote. Our friendly and knowledgeable representatives will be happy to help you get started with your concrete construction projects today.